The South Korean government will sponsor a program to back Korean companies to secure leadership in high definition (HD) maps, an integral system for autonomous driving. According to the Ministry of Land, Infrastructure and Transport and sources from the ICT industry on Monday, the government is prepping an alliance with local finished auto makers like Hyundai Motor, mobile carriers such as SK Telecom and platform firms like Naver and Kakao to develop HD maps and keep up with global tech behemoths like America’s Google and China’s Baidu. 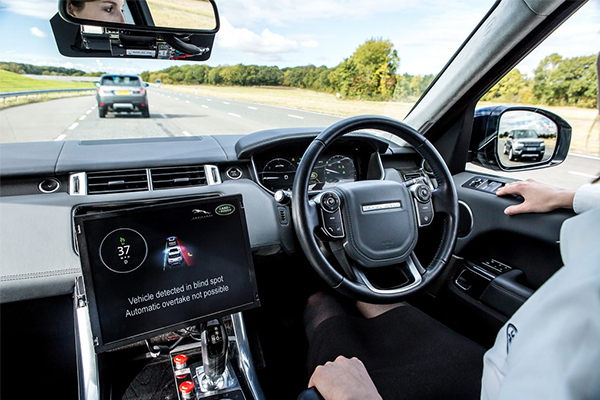 HD maps provide much detailed and accurate information on the driving environment including car lanes, traffic lights and speed bumps in a three-dimensional way, a key technology for self-driving vehicles. Developing HD maps requires huge investment of time and money as they should reflect traffic data and road conditions in real time. The government plans to sign a business agreement within next month after forming a roster. Global tech companies have been trying to take their mapping technology one step further to support autonomous driving. 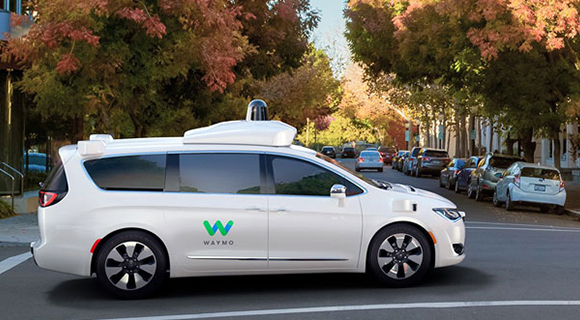 Google’s Waymo, a mobility unit under its parent company Alphabet Inc., has developed its own HD map based on 10 million miles of self-driving tests on public roads. Alphabet also has a separate 3D mapping team in charge of updating maps in real time. China’s internet giant Baidu has been developing Apollo, an open HD map platform, in partnership with 90 firms.